Fowlsheugh Woo hoo! Fowlsheugh's been awarded a Certificate of Excellence! 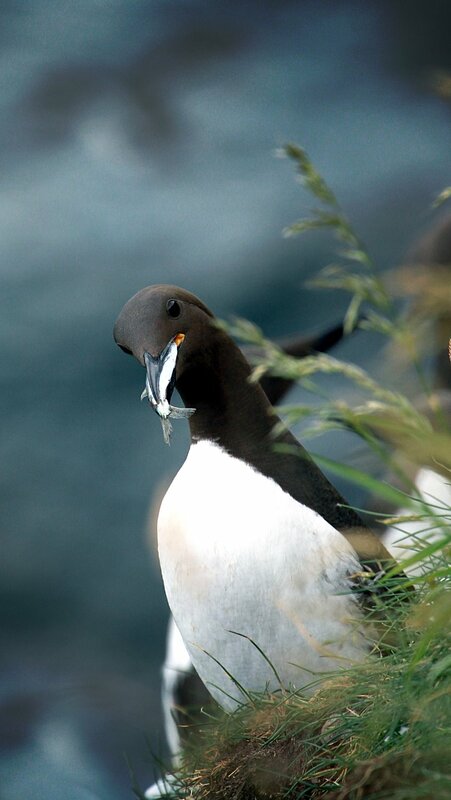 It's an important place: more than 100,000 seabirds return each year to breed at Fowlsheugh and it is internationally important because of the major numbers of seabirds that breed there. 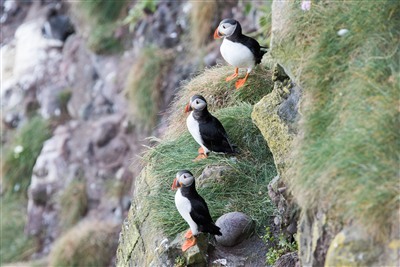 In recognition of its importance the cliffs are designated a Special Protection Area under European law. Seabirds have been struggling in Scotland in recent decades (you can more read about that here, here and here) but we're hoping for another good year with lots of healthy chicks. If you visit Fowlsheugh or any of our other reserves this summer, we'd love to hear from you and to see your photos. You can find us on Facebook and Twitter. 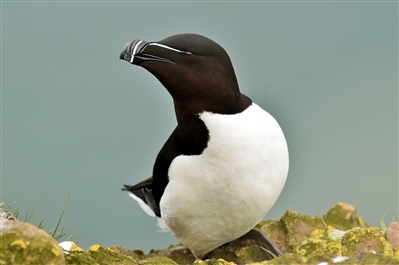 Guillemot with fish at Fowlsheugh taken by visitor Andy Wilson. 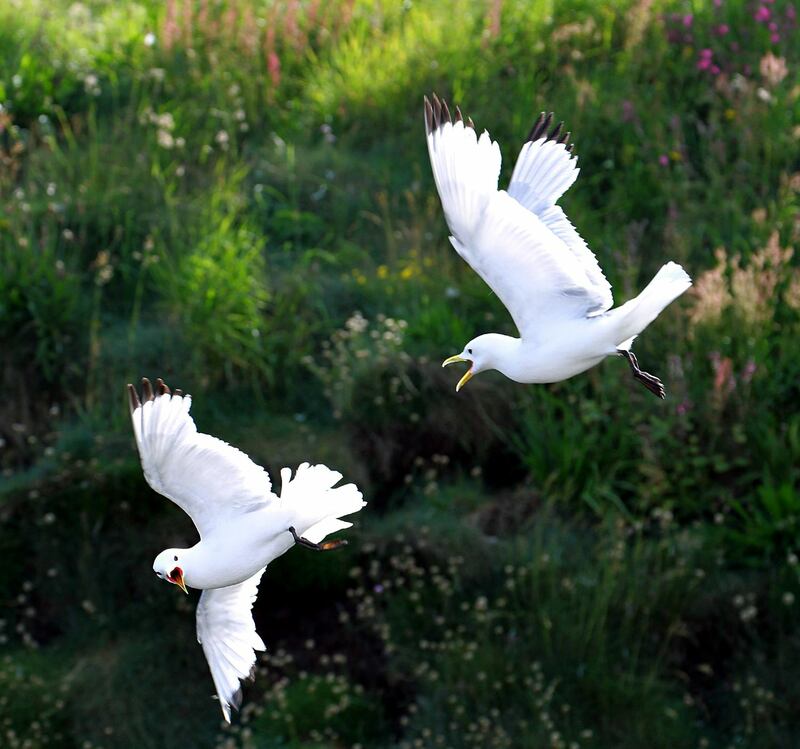 Kittiwakes at Fowlsheugh taken by visitor Andy Wilson.